Not a member? Join below. Click on a vendor logo below to order and enjoy the savings! We have partnered with Medline to bring physician offices a flexible and simplified purchasing program that allows the physician to worry less about their business and focus more on their patients. As a trusted partner, Medline provides innovative solutions with high service levels to make your practice stand out. Medline is the number one manufacturer of several major products to the physician office market, including exam gloves, protective apparel, wound care, and more. Medline requires a separate user name and password, so you will be directed to their site when you click on their logo. Then you can request a user name and password directly from them. A personal sales representative should contact you within 48 hours. Once this is done, they can set up a template for your orders and the real fun begins! Savings! DG Instruments (DGI) is known for supplying the highest quality instrumentation available to hospitals, surgeons, and the medical community. Discerning professionals, worldwide, have come to trust in, and rely on, the DGI brand to perform with precision, time after time. Each and every DGI instrument has been hand selected to assure superior fit, finish, and functionality. DGI instruments perform as they were designed and intended; they are truly an extension of the surgeon’s skill and expertise. DGI instruments are crafted from the finest materials, in Germany, using only German stainless steel. True craftsmen, with years of experience, skill, and knowledge fashion DGI instruments using the most current techniques and equipment. DeRoyal manufactures healthcare products worldwide. Each product in DeRoyal’s Surgical & Acute Care, Orthopedics & Patient Care, and Wound Care divisions exists in response to real needs, based on the advice and input of clinicians. Click on the DeRoyal logo to order from DeRoyal through the member portal and enjoy the savings! SureFit provides ancillary products and services that benefit both the practice and the patient. SureFit's current offerings include therapeutic footwear, custom orthotic devices and the PADnet PAD / CVI testing system. Surefit requires an application to set up an account, so click on the logo to fill out the form and get ready for the savings! IQ Medical is the exclusive provider of The Equinus Brace™ - The one hour per day treatment for plantar fasciitis and ankle joint contracture. It effectively stretches the gastroc-soleus complex by extending above the knee while maintaining the ankle in neutral position by engaging the windlass mechanism. Dorsiflexion can be measurably progressed, with settings at 0°, 10°, and 20°. The Equinus Brace™ is only available through healthcare professionals to uphold professional integrity, patient education, and safety. Hames Ortho Tech manufactures the patented Hames Brace for plantar fasciitis, and other similar orthopedic goods. Call to setup an account or receive more information. Thrive Orthopedics is a top national distributor of carbon fiber AFO’s, offering secure online ordering, free shipping, and world-class customer service. Thrive is an authorized partner of Spinal Solutions, operating 24/7/365 in Conyers, Georgia, to manufacture and deliver prefabricated and custom carbon fiber AFO’s. ​ If your practice treats patients with drop foot, Thrive Orthopedics has a PDAC-approved, carbon fiber AFO to meet your needs. To get started with Thrive, contact our National Account Manager, Michael Curry, at sales@thriveorthopedics.com or call us at (484) 442-0494. Want to order online? Place an order with your credit card anytime on Thrive’s exclusive Talar Medical Ordering Portal below. Kevin Orthotics works with podiatrists and pedorthosists to create custom molded orthoses, braces and shoes to help their patients get on their feet and get moving. Continually adapting to the latest casting technologies, Keven Orthopedics works with the best materials available, providing state-of-the-art orthoses designed to keep people comfortable on their feet. Mile High Orthotics Lab is a leading global provider of orthotics, braces and footwear. Traditional fabrication techniques combined with the latest technology sets mile high above the rest. Standard 5-day turn around ensures that your devices are ready when you need them. Customers can expect Redi-Thotics to develop and deliver superior OTC orthotics which will please both physicians and patients. Each individual Redi-Thotic is manufactured with medical practitioners in mind. In fact, every Redi-thotic design was inspired by feedback from medical practitioners. Redi-thotics is part of our user friendly ordering portal, so just click on the logo and get ready to save! ING Source, Inc., makers of OS1st, and Dave Higgins, its founder, have roots deep in Podiatry. Dave, with his former partner, Dr. Douglas Richie is widely known for creating the Diabetic Sock market concept more than 20 years ago. Since then Dave has designed products and consulted for numerous companies in the lower extremity world, including Doctor Comfort, Darco, and Knit-Rite. In 2011, Dave invented the Patented FS6 Compression Foot Sleeve for Plantar Fasciitis and other conditions. The FS6 has now sold millions around the world and been copied by many, but duplicated by none. Nolaro24, LLC takes the next step in foot orthotic design with our revolutionary family of prefabricated foot orthotics for all ages. 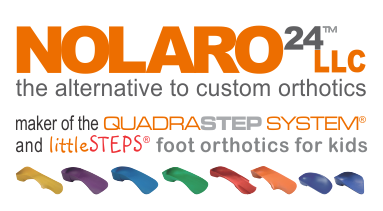 The QUADRASTEP SYSTEM® is based on our patented foot-typing model with 6 biomechanically based orthoses. Clinicians can now classify a patient’s foot type and dispense prescription-based orthoses within minutes. littleSTEPS® foot orthotics and gait plates for kids are THE premier pre-fabricated functional pediatric foot orthoses. Affordable, ready-to-wear, and the closest you can get to a custom! Revere is one of the fastest growing footwear companies in the US, offering beautifully crafted sandals and shoes, all with removable foot-beds to fit custom orthotics including unique fitting benefits to fit many foot types. Founded with a passion and desire to exceed customer service expectations, our business model is focused on making footwear an easy accessory for the Podiatry market. 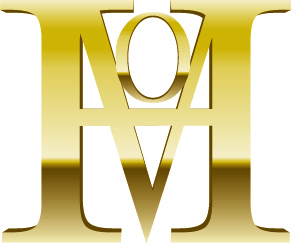 MPM Medical has specialized in advanced wound care products for over 22 years. With a diverse and extensive product portfolio, MPM Medical makes products to treat just about any type of need when it comes to wound and skin care. MPM Medical offers a comprehensive and cost-effective line of collagen products, super absorbent dressings, hydrogels, foam dressings, moisture barriers, antifungals, calcium alginates, waterproof dressings, bordered gauze, wound cleansers and saturated gauze pads. 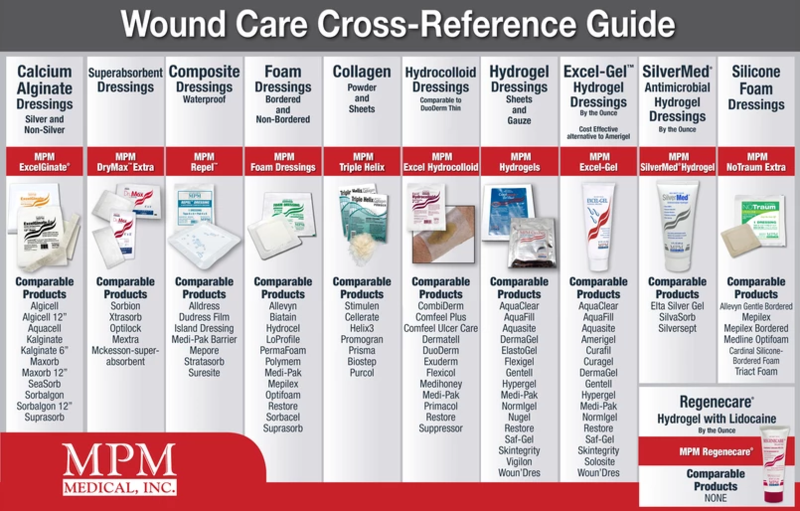 MPM Medical is your one stop for savings on wound care products. Just click on their logo and you are ready to save! We also work closely with each patient to help reduce out-of-pocket costs and to educate them on the benefits and proper usage of their medications. We believe that the best clinical outcomes are achieved when physicians, pharmacies, and patients work together to create and execute the right treatment plan. Televere Systems provides complete solutions for your x-ray imaging needs. Turn-key packages provide everything necessary to get up and running with new systems or retrofit solutions, with little downtime. We provide CR and Flat panel technology, X-ray tables and generators, orthobase systems, custom brackets and accessories, computers and on-site installation and training, with award winning TigerView Software. Whether you are a Private Practice, Community Health Center or require Mobile X-ray, Televere Systems provides the best options for your dynamic imaging platforms. Tenvision is your independent source for Ultrasound service and sales. Hospitals, clinics and individuals have relied on their experience and expertise for more than a decade. Tenvision services and sells all major brands of Ultrasound systems including GE, Philips, Siemens, Toshiba, Sonosite, Mindray, and many more. Medical Wave is a medical device company specializing in the world’s most effective Pressure Wave and Shockwave technology for the non-surgical treatment of heel and foot pain reporting a 91% success rate per clinical studies. Medical Wave provides “Storz”, the world’s most advanced Pressure Wave/Shockwave technology including the DUOLITH® SD1 -T-TOP for the treatment of heel pain due to chronic proximal plantar fasciitis to healthcare professionals specializing Podiatry. Medical Wave is committed to helping Podiatrists improve patient outcomes while creating new revenue streams. 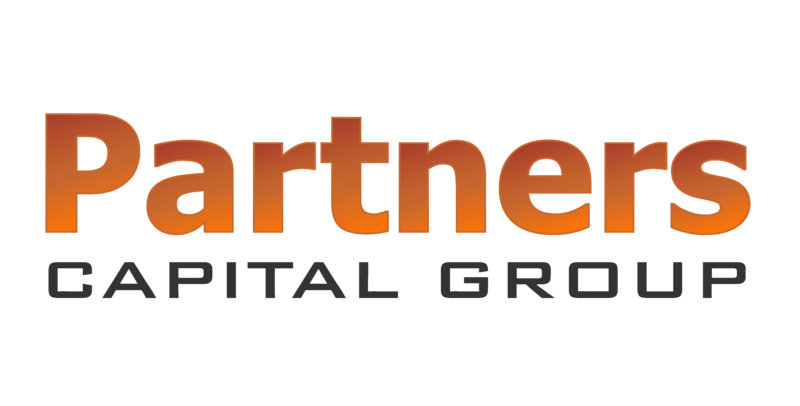 Collaborative Care Diagnostics LLC (CCD), dedicated to the advancement of disease management technology, initiated operations with the acquisition of the award winning PADnet and VEINnet medical devices as well as patented collaborative care technology platform from Biomedix Vascular Solutions, Inc. The purchase also included the Biomedix tradename and trademark. The Company is now focused exclusively on building upon the PADnet technology platform of devices, services, and secure network and will be expanding with healthcare providers who recognize the benefits of early disease identification and treatment through physician collaboration. Foot DocPreneur understands that podiatric physicians (especially those in private practice), must recognize the importance of the “business side” of medicine, while maintaining effective patient care. Foot DocPreneur strives to elevate the podiatric profession by offering products and services that allow physicians to treat their patients with elite care and innovative technologies. Our development team consists of innovators in the podiatry industry; bringing micro-drilling to the U.S., introducing new high-powered, ergonomic lasers into the market, and emphasizing top practice safety standards with single-use instruments. Demandforce helps you attract new patients and retain existing patients through proven marketing methods. Our cloud-based software allows you to connect more efficiently by optimizing how you market and communicate. Because here at Talar Medical, we know that those ancillary costs of running a business really add up, we have partnered with Intalere. Intalere gives you the purchasing power of more than 39,000 physician offices and clinics Nationwide, which gives you access to the best possible price on thousands of products and services. If you need help logging into your Intalere account, call customer support at 401.424.1827. We are here to help! Offering RHEO ® - a flowable tissue allograft, minimally manipulated to maximize the preservation of growth factors and other attractive elements found in amniotic tissues that have the capacity to support connective tissue repair. ​​ RHEO ® maintains a rich source of biologically active elements involved in tissue regeneration with reported anti-inflammatory, anti-bacterial, epithelizlization, and anti-fibrotic properties. Talk with a Monarch Medical Solutions specialist to learn more about how adding RHEO ® to your practice improves revenue without a monetary investment to implement AND provides for great patient outcomes with little risk to you or your patient.